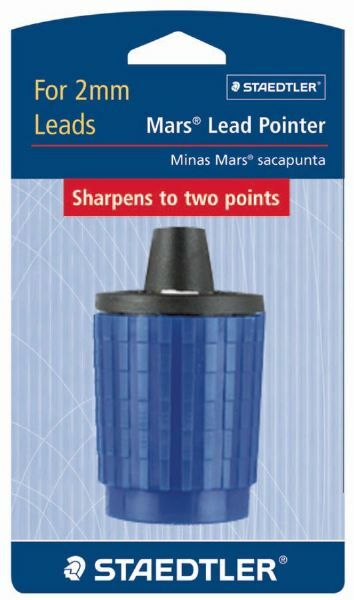 Hand-held rotary lead pointer for 2.0mm lead holders. * Two holes for different lead sizes. 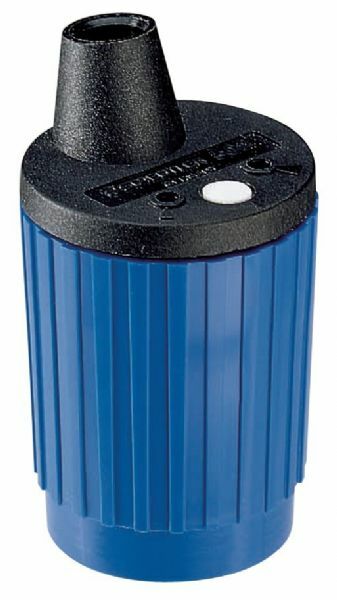 * Automatic cutting stop and built-in cleaner. * Two spare cleaning pads included.